On May 7, 2018, we were invited by the French Ambassador to the United Arab Emirates for the inauguration of the France Alumini network, which has 126,000 members worldwide! From the beginning of the IOB, we wanted to open ourselves to the world and export our know-how beyond our borders. We are very pleased that this ambition took shape in 2018. Our desire to establish the International is dictated by the exceptional career opportunities for our students in the field of Human Osteopathy. Internships are planned in 2018/2020 for students as well as exchanges between international institutions and IOB. In addition, our school is preparing to teach at a prestigious University of the United Arab Emirates, as of September 2018. A bright future for our team and our students! 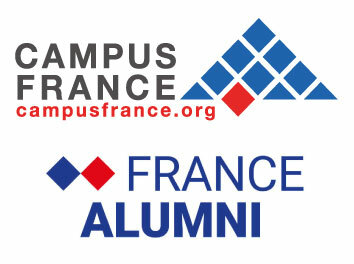 The IOB is the only osteopathic school member of CAMPUS FRANCE, the French agency for the promotion of higher education, hospitality and international mobility. This recognition opens international perspectives to our students and allows the creation of partnerships with universities and international institutions in many countries. 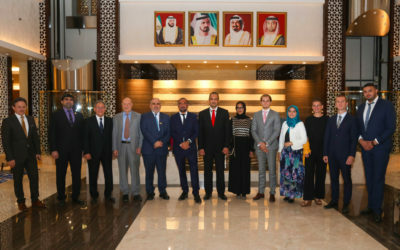 The International French Osteopathic Medical School, accredited by the Ministry of Social Affairs and Health and member of Campus France, is the first French Osteopathy school to develop its teaching on the international level with a prestigious Emirati University such as Ajman. 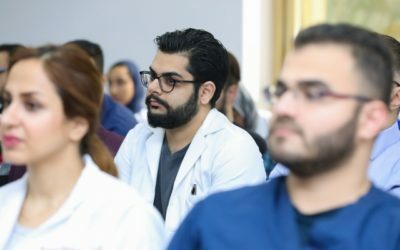 Many projects have been realized, are coming up or in reflection: a 10-day post-graduate training supervised by Dr. Vincent STAF and validated by the UAE Ministry of Health, the creation of a medical clinic located near University of Ajman or on-site interships for our students at IOB. On September 20th and 21st, our school will be teaching at Ajman University in Dubai. In parallel, our school will have the pleasure of taking 4 students on internship. 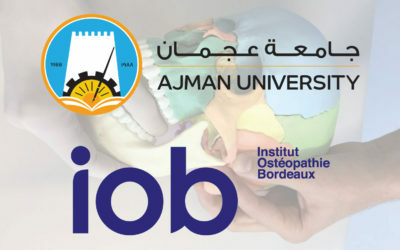 It is confirmed, the IOB will be giving a training on cranio-mandibular osteopathy on 20 and 21 September at Ajman University in Dubai. 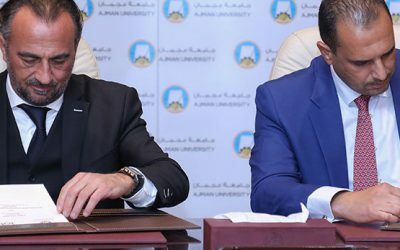 On 20 and 21 January 2018, an innovative partnership was signed between the Osteopathic Institute of Bordeaux and the Ajman University of Dental Medicine in the United Arab Emirates.